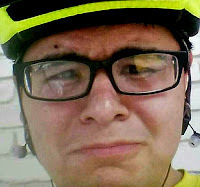 Syed Rizwan Farook and his wife are alleged to be the San Bernardino shooters. However, the wife, when she was apprehended by the police "was in shorts, high heels, and a short bare tummy blouse." San Bernadino Litmus Test Time. 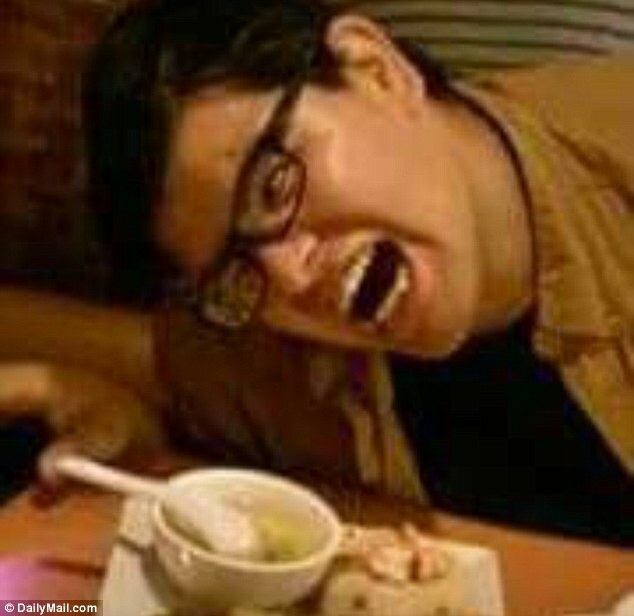 The police believe that Enrique Marquez (above) is the person who bought the two 'assault-style' weapons that were used in the shooting in San Bernardino, California. Republican presidential candidate Carly Fiorina said during an appearance on the Morning Joe Show: "the ATF believes that someone purchased this gun on behalf of the police department and somehow that gun ended up in the hands of this guy." In other words, these weapons were not bought by Syed Rizwan Farook (above), who has been accused of doing the shootings. Syed Rizwan Farook's father Syed Farook is an alcoholic and mentally ill, according to Syed Farook's ex-wife. 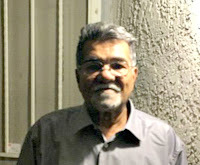 Syed Farook is the source of some of the statements critical of Syed Rizwan Farook. The CIA has a history of making use of the mentally unstable. 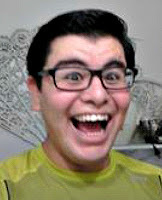 Hours after the shootings in San Bernardino, Enrique Marquez entered a mental health clinic in Long Beach, California. Marquez is 'quiet' and 'shy' according to Lorena Agurre, who lives across the street from the home Marquez shares with his parents and brothers. 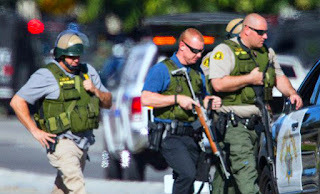 San Bernardino Country Sheriff’s Department said that it was looking for three white males dressed in military gear who fled in a black SUV, FOX 11 Los Angeles reports. Tashfeen Malik is the patsy that nobody ever saw. The Jewish ADL has trained law enforcement in San Bernardino. 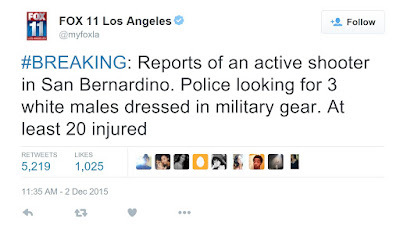 San Bernardino Shooting: Just Another Day of Psyops in the Land of the Big Lie. The 2 December 2015 shooting in San Bernardino, in California, appears to be a government false flag operation. The attack took place at the Inland Regional Center which helps disabled people. Los Angeles police use the building for active shooter drills carried out every month. As the police raid began, one staffer from inside the building tweeted, "drill started." At least two gunmen opened fire, killing 14 people. Two suspects - Syed Rizwan Farook, 28, and Tashfeen Malik, 27 - were killed in a police shootout several miles from the site of the original attack. A third suspect who had been seen fleeing the shootout was taken into custody. Elliot Rodger - mind controlled patsy. The San Bernardino shooting was the 355th in the USA during the year 2015. The shooters were dressed in black masks. They could have been agents working for the security services. They wore tactical gear and carried multiple weapons. Large numbers of armed police arrived at the scene. However, the attackers were able to flee in a black SUV and elude capture. The real killers usually work for the security services. Above we see the CIA's Doku (Dokka) Umarov, believed to be behind the Moscow Metro bombing in 2010 which killed at least 40. The Los Angeles police, searching for the San Bernardino shooters, visited a house in the nearby city of Redlands. When the house occupants drove away in an SUV, the police gave chase. 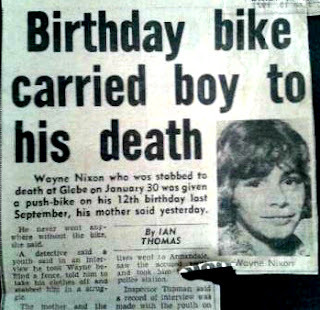 The two suspects were then killed. 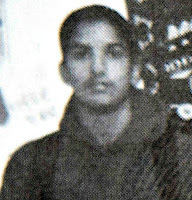 Kasab - innocent patsy in the Mumbai attacks of 2008. Former CIA agent Robert Baer said the San Bernardino shooting was carried out using tactics that are used in the Middle East. The attack also resembles the false flag Charlie Hebdo attack. Donald Trump tweeted "Good luck to law enforcement and God bless. This is when our police are so appreciated!" After the shooting began, San Bernardino Police Department Lt. Richard Lawhead said that their SWAT team happened to be conducting training nearby. The team was suited, “ready to roll” and responded rapidly, Lawhead said. It is also so peculiar that the original stories being pushed by the eyewitnesses to this fraud constantly claimed that there were "3 WHITE men involved" in the shooting... 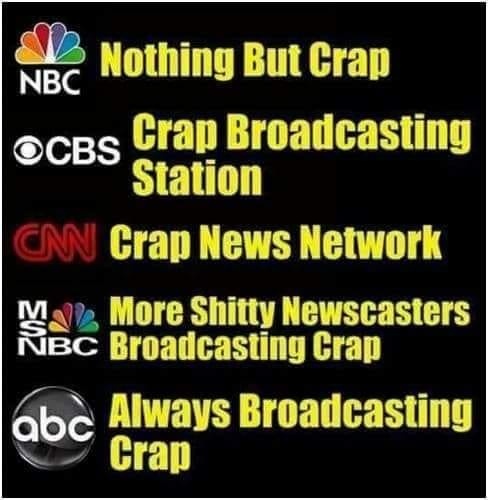 The first news reports coming from the San Bernardino reporters and camera crews all witnessed and recorded the statements of the first eyewitnesses and these witnesses ALL stated that there were definitely 3 shooters and they were all wearing combat gear, and were absolutely white! *One other note: I have been asked many times now to have this site be used as an outlet for any new information about this fraud for everyone to share and see... If anyone has some additional information that they want people to know about, I would gladly add it to this and other articles... Please feel free to send your information via my comment section, and it will be posted..